Add a little gravitas to your boot room. 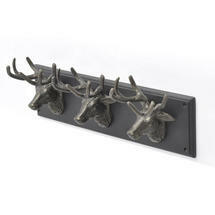 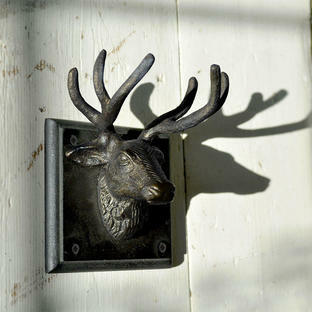 This magnificent dark bronzed stag hook will add a little extra gravitas to any boot room or entrance hall. 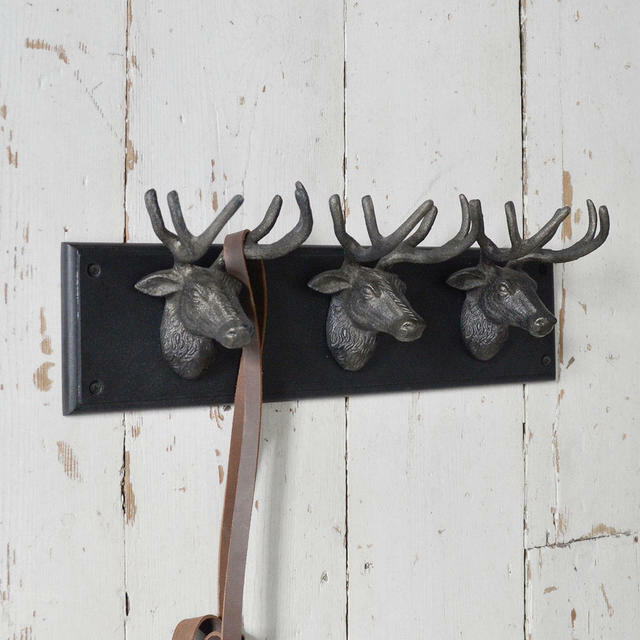 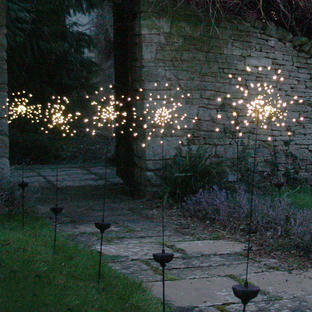 Also available as a single hook or a 5 stag hook. 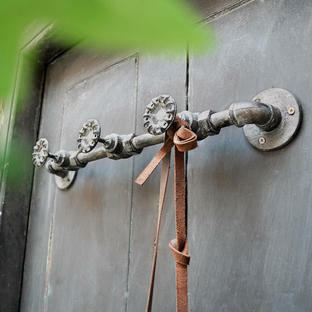 Screw to wall with 4 screws.